The Shenandoah Valley is located between two mountain ridges, the Blue Ridge and the Allegheny, in both Virginia and West Virginia. 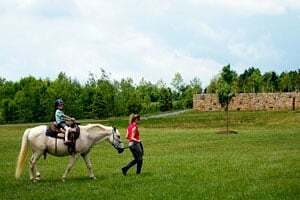 The naturally beautiful area is chock full of diverse family activities and fun, offering everything from outdoor adventure (including hiking, biking, river rafting, ziplines, and winter snow play) to water and amusement parks, children’s museums, farm experiences, and underground caverns. 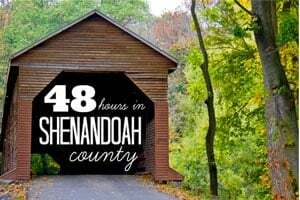 Check out a great family trip to Virginia’s Shenandoah and Piedmont Valleys. 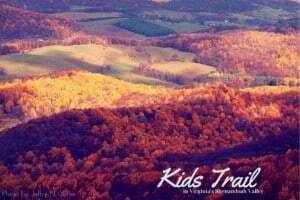 Just one hour from Washington, DC covering 160+ miles, Virginia’s Kids Trail is a partnership between attractions and visitor centers. 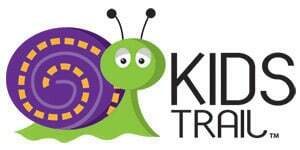 Let the kids be in control of planning a family trip thru Go Blue Ridge Travel’s easy to use website. Check out the best family activities at the Kids Trail exploring the Shenandoah Valley and Blue Ridge Mountains. Kids and parents create their own bucket lists with our FREE itinerary planner. This May and June, Trekaroo sent five families just like yours out to explore the Shenandoah and Piedmont Valleys. 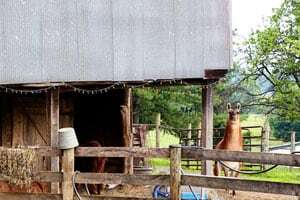 They reported back with snapshots of their adventures, filling you in on the fun they were having as you followed along on social media with the #blueridgebucket and #trekarooing hashtags. Now they are sharing their stories and full reviews of the places they visited from their weekend’s in the valley with their kids. 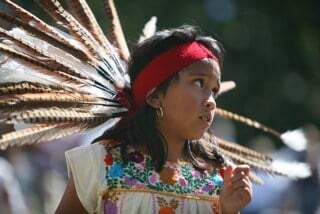 Read more about the historic & natural fun on the Kids Trail. 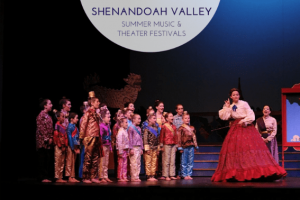 Read more about music festivals & theater offerings in Shenandoah Valley. 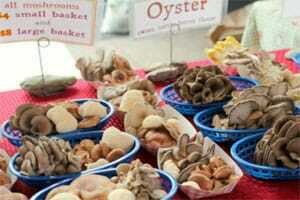 Read more about the Go Blue Ridge Culinary Trail. 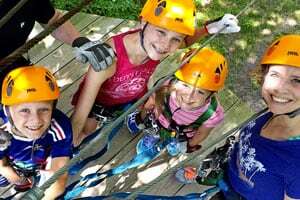 Check out reviews from the trip: Massanutten Resort, Explore More Discovery Museum, and Thunderbird Cafe. Read more about family-friendly luxury in the Valley. Check out reviews from the trip: Salamander Resort and Spa, Hunter’s Head and Shenandoah Valley Discovery Museum. Read more about the family adventures to be found in the Valley. Check out reviews from the trip: George Washington Hotel, Great Country Farms, The Family Drive-In Theater, and Harpers Ferry Adventure Center. Read more about the discovering the history of the Shenandoah Valley. 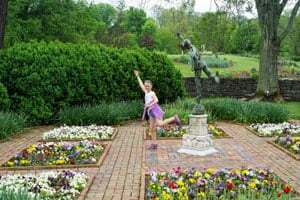 Check out reviews from the trip: Wingate by Wyndham Winchester, Fort Loudon State Historic Park, Stonewall Jackson Headquarters Museum, and Museum of the Shenandoah Valley. 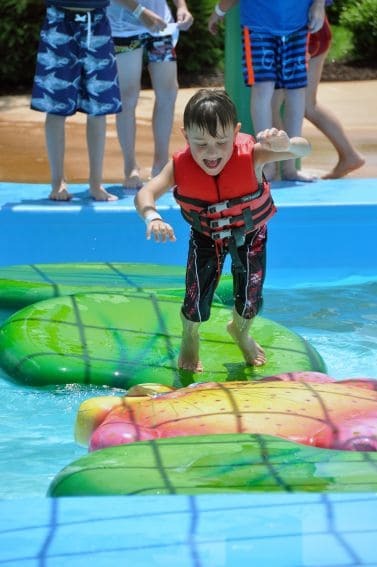 Read the full story on the unique and kid-friendly in the valley. Check out reviews from the trip: Chalet High, American Celebration on Parade, Shenandoah Caverns, and Route 11 Potato Chips. 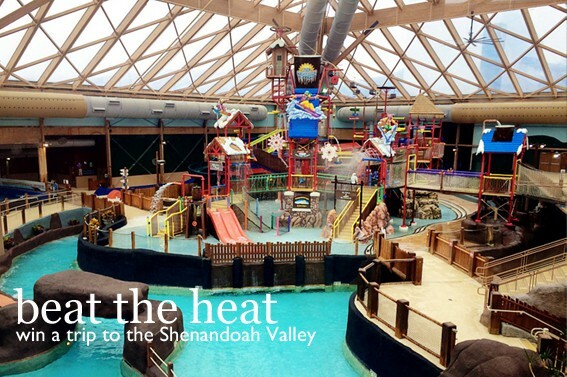 Check out all of Trekaroo’s reviews of more Shenandoah Valley. The heat of summer may be in full swing, but it isn’t too early to begin planning your fall or winter vacation. Enter to win a family vacation at Massanutten Resort for your late summer, fall or winter getaway. Wow, what a fun filled family vacation!!! As a teacher I love that’s it’s so educational with tons of fun mixed in. Thanks for the opportunity to visit. this looks like a perfect family memory filled vacation spot! Wow this looks like an amazing family vacation spot! I would love to enjoy a vacation here!! My boys and I would definitely have the time of our life and cherish the memories forever if we were lucky enough to win the trip!! Please choose us! Looks like an amazing vacation destination! Oh my goodness! We’ve visited this area numerous times when my sister used to live there, but apparently did not take nearly enough advantage of the surroundings! Had no idea there were so many wonderful attractions! This looks like a perfect place to visit! I’m so blessed to have live so close to the Shenandoah Valley. 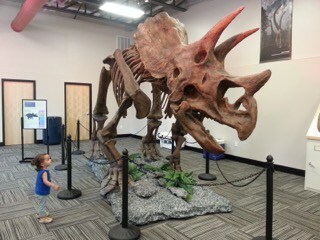 Looks like a wonderful place to visit especially for the kids…learning while not realizing it. Hope you get a lot of business! This place looks great. 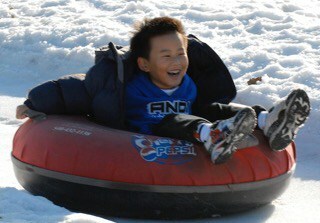 @anita, that is my favorite type of learning– when the kids don’t even realize it because they are having so much fun! Happy #trekarooing. This resort looks beautiful, filled with rustic outdoorsy adventures for the family together or individually. I could see us growing together as a family here, making memories that will last forever. Every families dream! We love Shenandoah! Such a beautiful place! This place looks absolutely amazing! I cannot wait to take my family there!